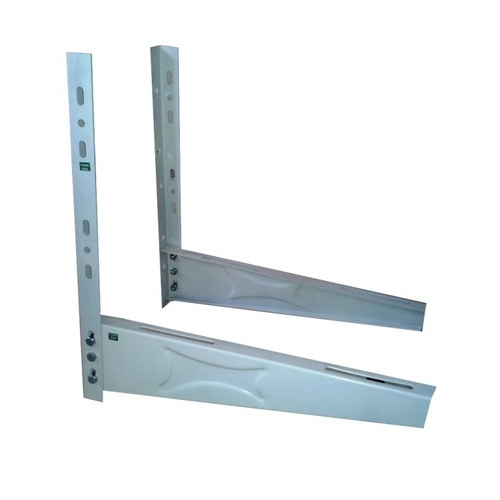 Due to rich industry skill and experience, we have been accomplished to provide our valued customers the best quality range of Air Conditioner Stand. Established in the year of 2013, Precision Aircon is a wholesale trader of high quality Air Conditioner, Air Conditioner Stand, Air Conditioning Grills and much more. These products are manufactured from high quality material that is procured from well-known vendors. The offered products can be by our vendors as per the specification provided by our customers. C-22C, Nehru Ground, Grover Nursing Home Complex, Nr. Lions Club, N.I.T.